MisterWives have released the music video for their latest single, "Machine," which can be viewed below. The track is taken from the group's sophomore album, Connect the Dots, that is due May 19th via Republic Records. 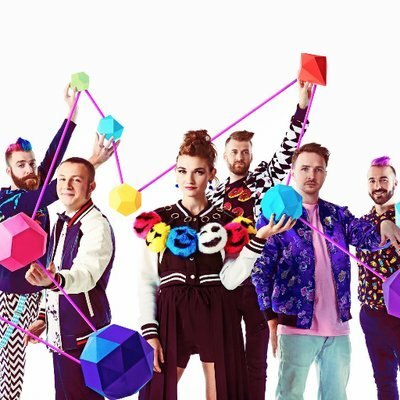 Dates for MisterWives' upcoming Bandcamp tour can be found here.